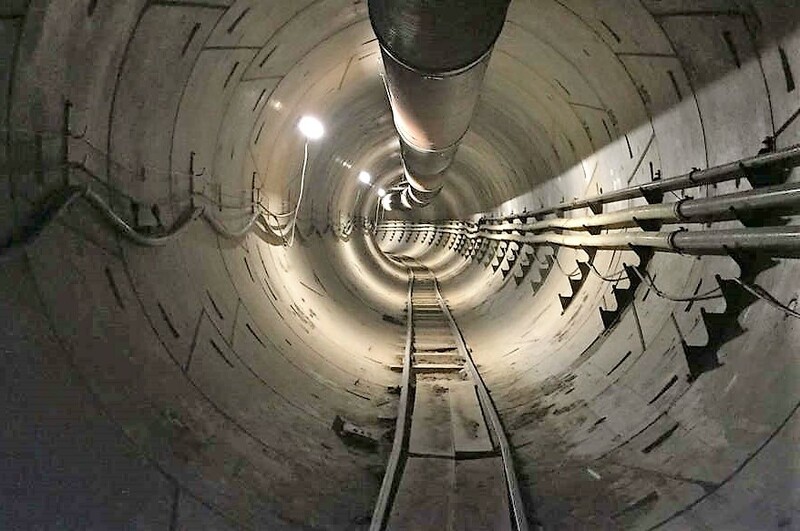 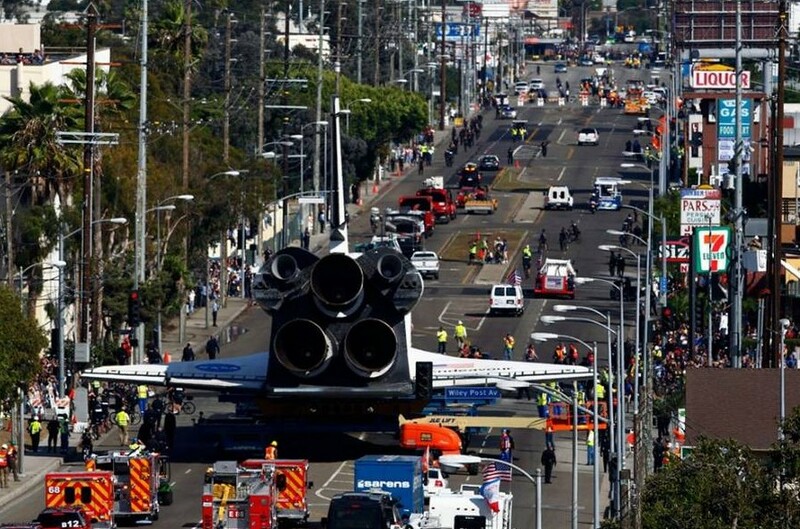 Elon Musk just releases video of Boring Company’s first tunnel, as the first part of the network called ‘Loop’ under Los Angeles. 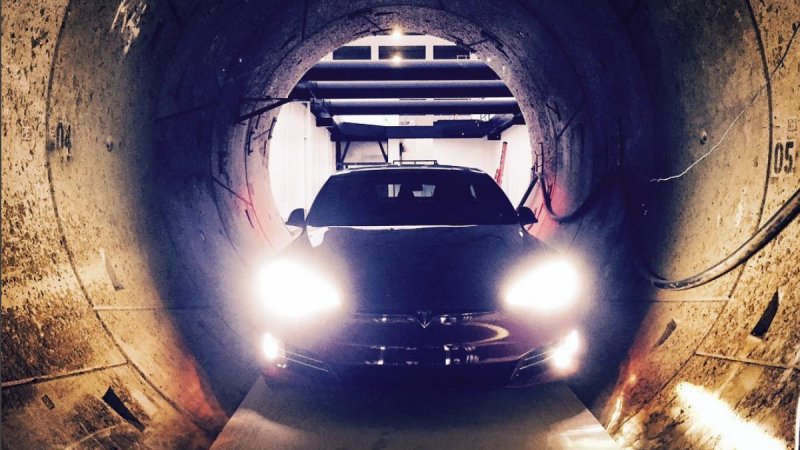 A Model S in The Boring Company tunnel being dug under Los Angeles. 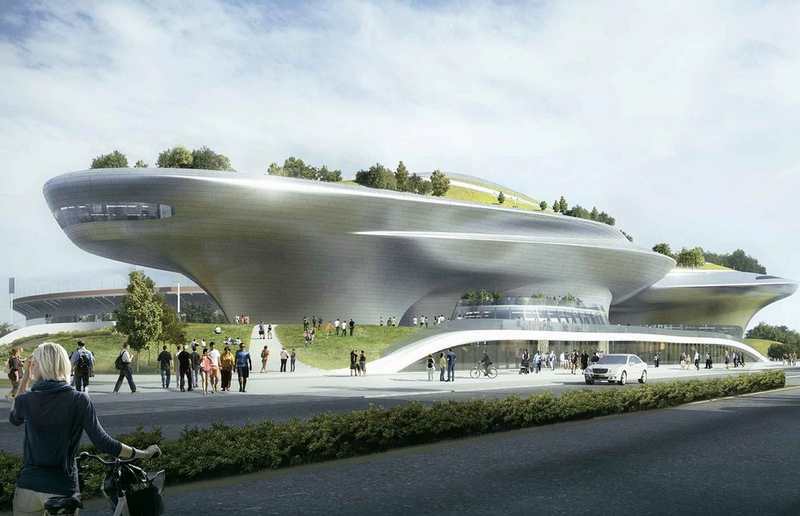 This is an updated design for the Lucas Museum of Narrative Art in Los Angeles. 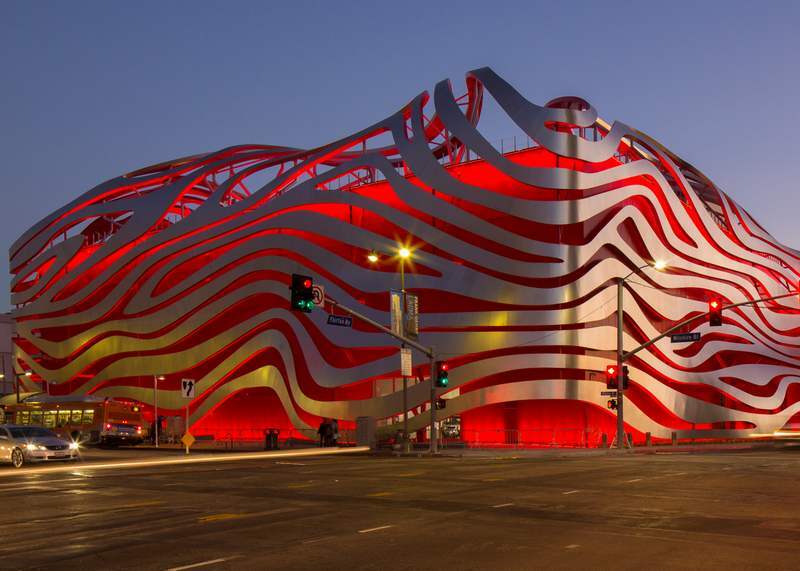 The Petersen Automotive Museum in Los Angeles just reopened following an extensive renovation, and has become most contentious piece of urban design. 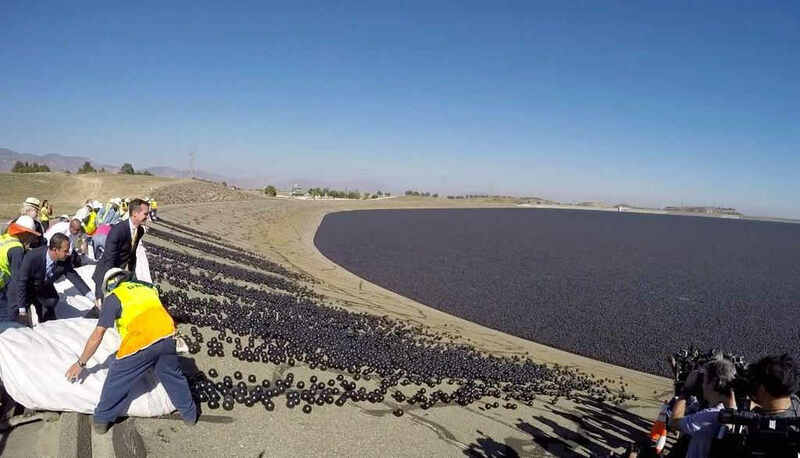 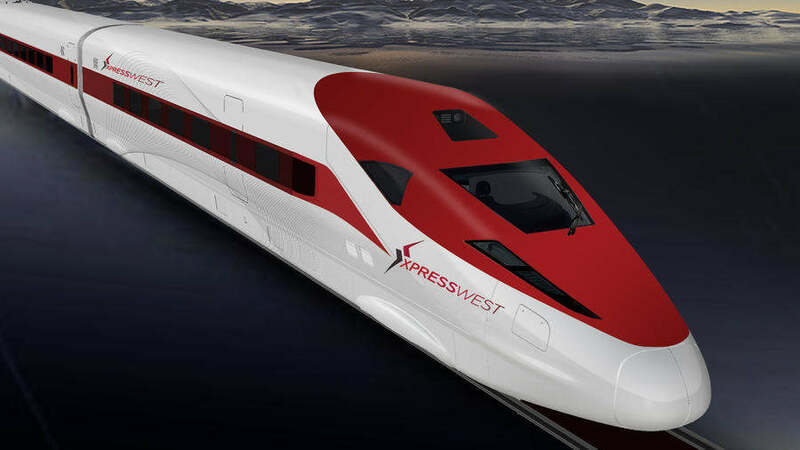 A high speed train created by US and China, will connect the 230 miles separating Los Angeles and Las Vegas, in just 80 minutes. 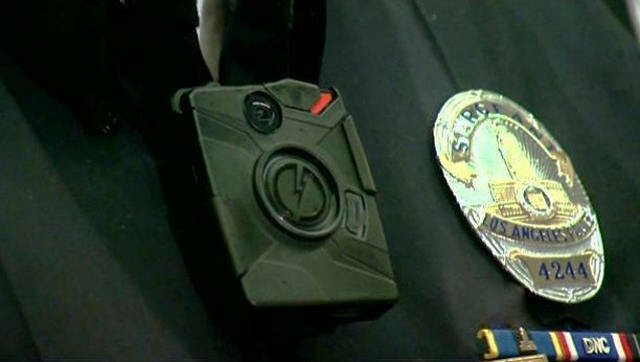 Los Angeles Police officers will be equipped with body cameras, following New York’s example.